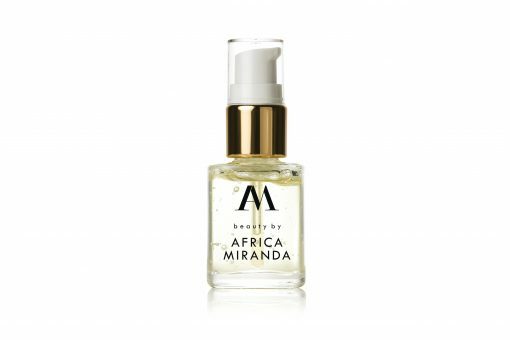 Beauty, tech, and travel maven Africa Miranda launches beauty by Africa Miranda. 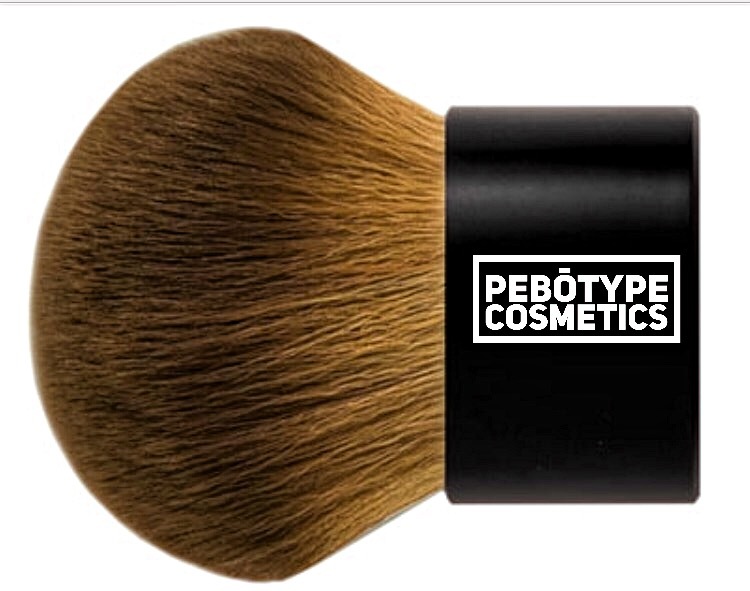 This innovative beauty and lifestyle line will feature a collection of curated products inspired by her international adventures. The first offering, the Facial Elixir, is born of Africa’s special connection to the beautiful city of Rio de Janeiro. 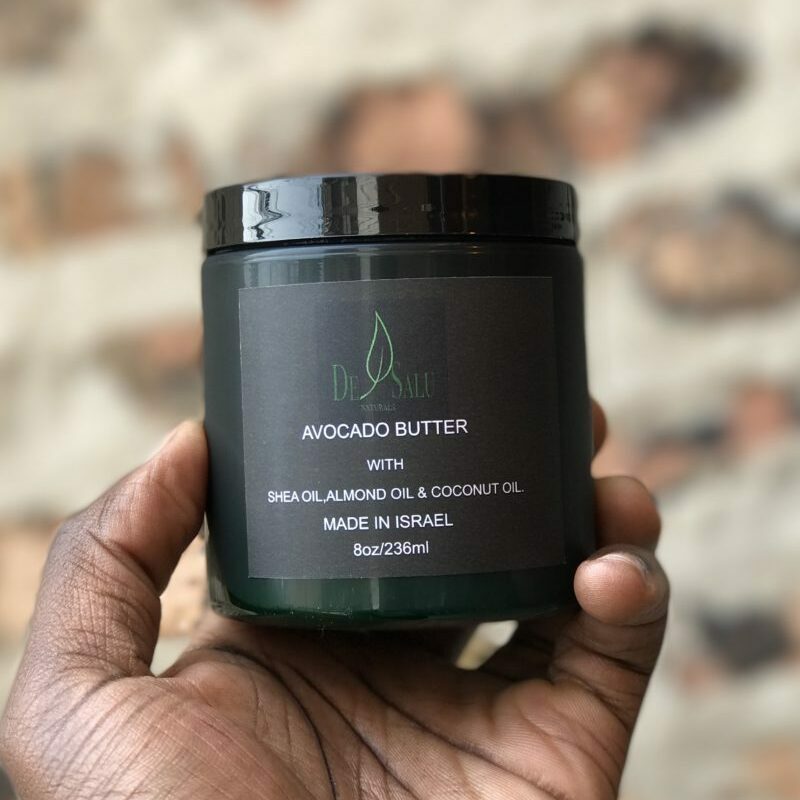 Lovingly called “Brazil in a bottle,” the Facial Elixir helps to recapture the vacation “glow” using Brazilian ingredients Maraca Oil and Cupuacu Butter. 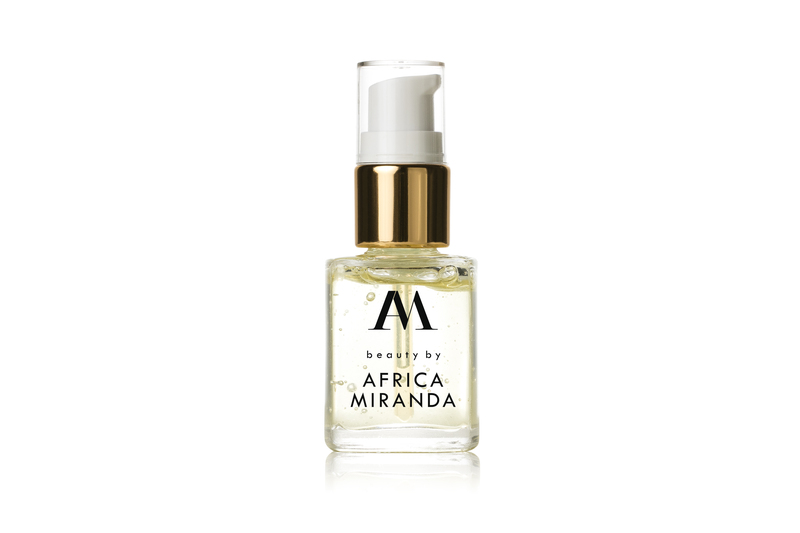 I have been trying out the Africa Miranda Facial Elixir for the last 5 days. Prior to my trial, I used coconut oil and loved the way it absorbed into my skin. I wondered how this elixir, containing Maracuja oil, would perform? At first glance, I noticed its consistency is slightly thicker than what I am used to. However, I was pleasantly surprised that it covered my entire face smoothly with just one drop. 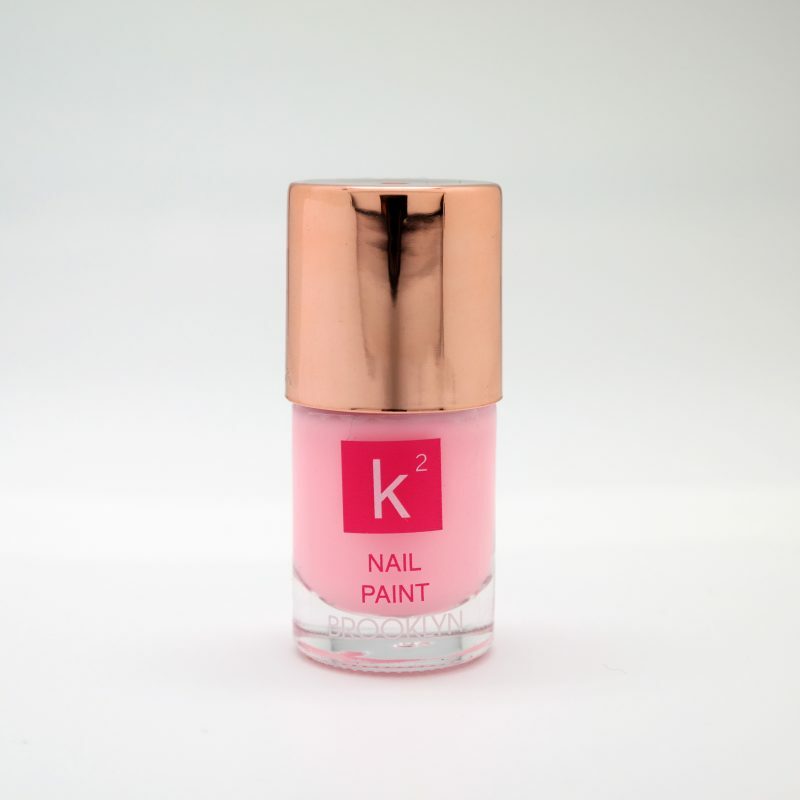 The fragrance is mild and by allowing a few minutes after application, it absorbed into my skin without affecting my makeup. I also appreciated the fact that the Elixir can be worn under makeup or be used as a makeup remover. This two-in-one benefit will keep your skin soft. 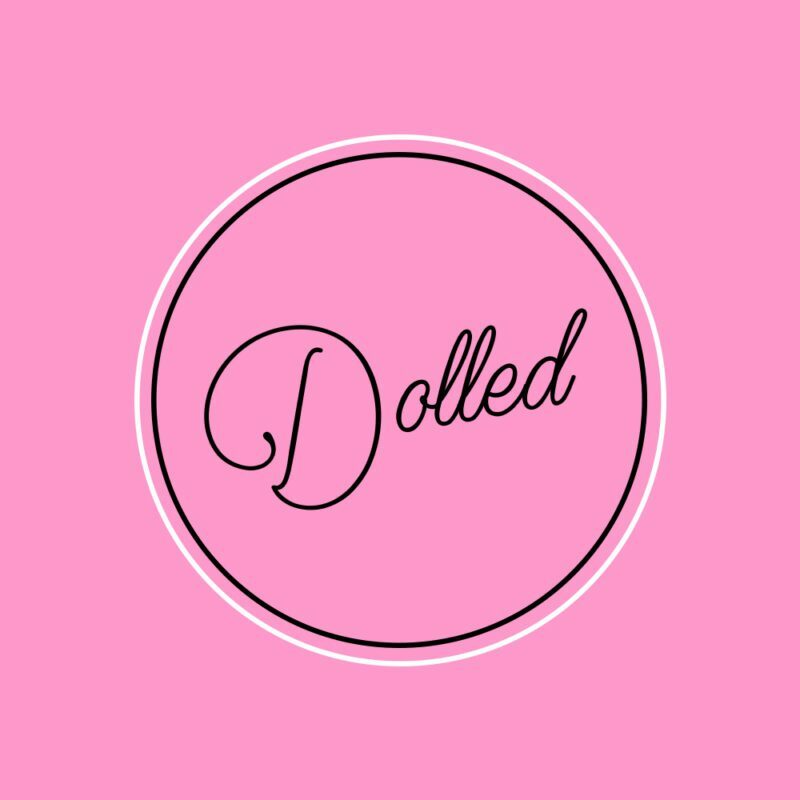 I give it a thumbs up and I will continue to use it in my day and night routine!